Please note that this textbook does not come with access to MyManagementLab. To purchase the Value Pack with access please see the following ISBN: 9781488689727. 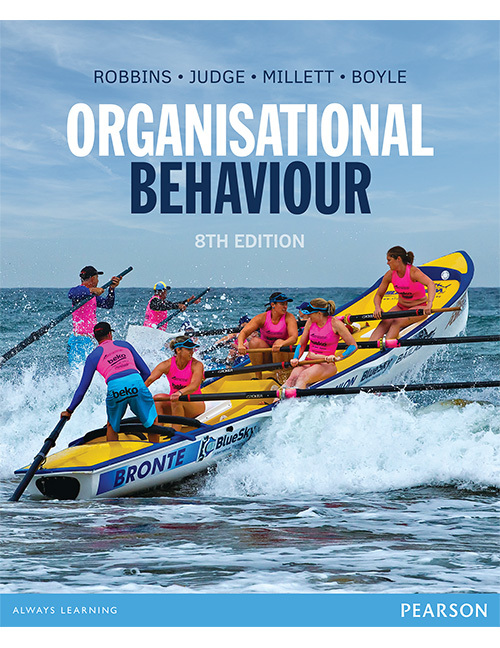 A clearly explained three-level model of analysing behaviour by looking at the individual, the group and the organisation system. An easy-to-read design which breaks material into manageable sections. An understanding of why these principles are important and relevant (whether or not you ever become a manager).